Frieze Cramer Rosen & Huber was established in 1999 with the goal of providing the highest caliber of services to individuals and to closely held and middle-market businesses. 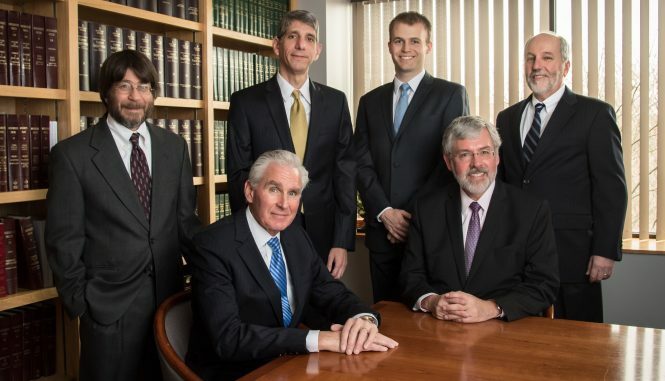 The firm’s partners each have more than 35 years of specialized legal experience. We believe in building long-term relations with our clients and are committed to applying our legal expertise and practical experience on their behalf. We understand that if our clients don’t achieve their goals, we have not achieved ours.